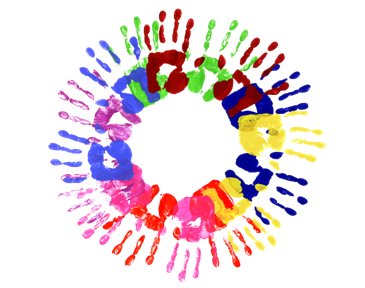 The Early Education and Care in Inclusive Settings (EECIS) is UMass Boston's program for both entry-level and experienced early childhood practitioners. It is designed for individuals seeking leadership roles in the early childhood field. The program's specific focus is support for individuals who wish to work in Early Intervention and early childhood programs outside of the public schools. Cite/attribute Resource. OCW. (Jan 11, 2011). Early Education Development. Retrieved Nov 06, 2014, from UMass Boston OpenCourseware Web site: http://ocw.umb.edu/early-education-development.